The Outdoor Family Pool was torn down this March. 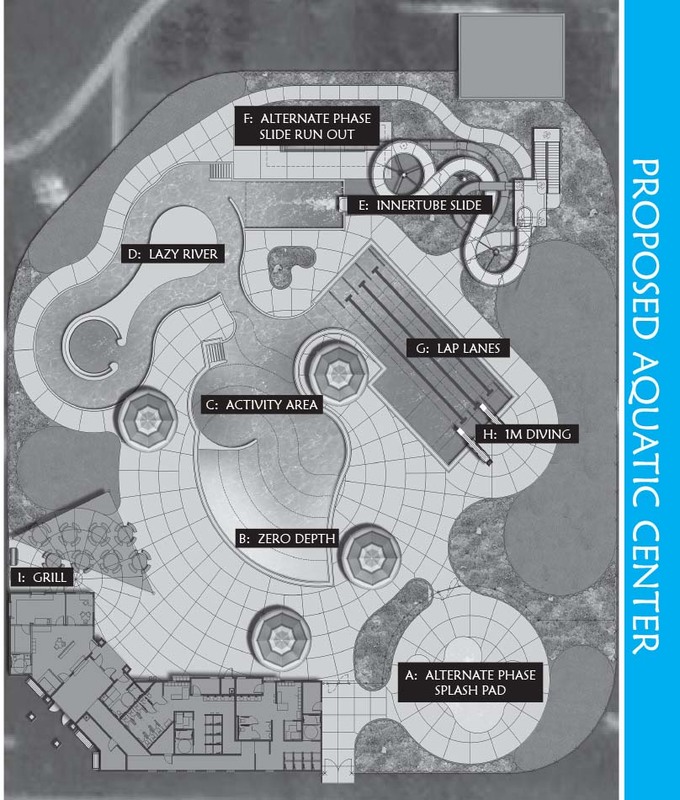 Bids for the NEW Aquatic Center will be opened on April 18th. From there, construction will begin in May. The plan is to be fully completed by November 20th. 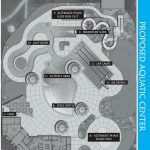 Unfortunately, that means we won’t have an outdoor pool to swim in this summer. We will plan to take bus trips to other pools/water parks to make up for it. Wednesdays, beginning June 12th, we will take weekly trips to area pools. 2 trips to Liza’s Lagoon, and 1 trip to the Polynesian Water Park Resort! so get signed up early. Description: Come enjoy a swim @ the Muscoda Pool! Slide down the water slide or jump off the diving boards. This zero depth pool is loaded with FUN!! Description: Come join the fun in the 1 acre treated pond that has inflatable trampolines, slides, and climbing wall, all in the water. Life jackets are available for all. Personal flotation devices are allowed in the pond only, not on the inflatables. Parents must sign the waiver in advance and it must come with the participant the day of trip. Description: Enjoy over 200,000 square feet and nearly 500,000 gallons of indoor and outdoor water park fun. It’s a tropical paradise you will want to explore!